Your direct mail campaign can be targeted to certain demographics with a personalized message using variable printing technology. Did you know research shows that sending personalized messages to a targeted audience increases response rates up to 15 times? Because you need results, Dynamark delivers results. Who you send your direct mail to matters. Many companies just buy lists blindly, never manage or update them and then wonder why their direct mail campaign fails. We work with each client to create a valuable database of customers and prospects. We begin with a mail merge where we import your contacts into the direct mail database and help you pull together these disparate lists to build the core of a distribution list. To this, we can add purchased targeted lists based on demographics that match your ideal customer. We cull through these with good old-fashioned marketing sense to extend your direct mailing list. Then as we conduct your direct mailing campaign we can enhance this list by providing actionable data based on the response rate. This allows us to remove segments that are not responsive and explore deeper ones that are. Building, and refining, your direct mail list is a proactive process that pays dividends with each mailing. 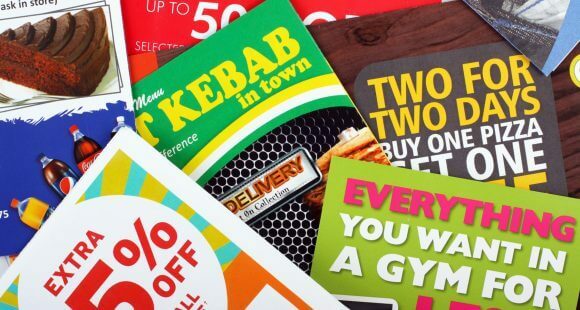 Direct Mail campaigns should be constantly tested and refined to produce better results. At Dynamark, we take a systematic approach. Initially, we create baseline response rates, then we begin to improve various elements of the mailing. These can include changes to graphic and message, the offer, call to action, personalizing and even the timing of the mailing. Once we know the baseline we can determine how subsequent mailings with these changes impact performance. We can isolate one or two variables or even do an A/B test where half of your list receives one version and half another. Monitoring will allow us to create a higher performing direct mail campaign. We track this information for every client and report our results. Most importantly, we spend the time with you to interpret and make sure you understand the actionable steps to take on your next direct mail campaign. Call Dynamark in Nashville today to get your Direct Mail campaign started!